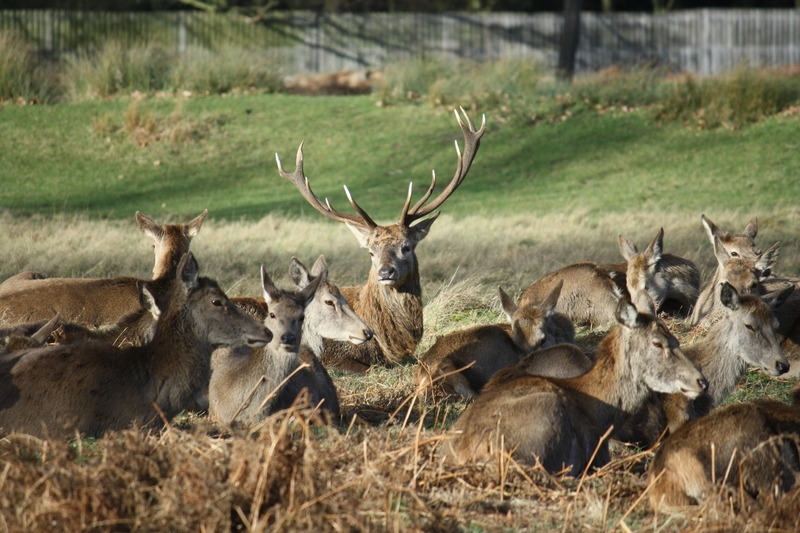 A short train trip out of Central London are the 2 largest London Royal Parks, old royal hunting grounds where deer roam freely. Both of these London Royal Parks are old hunting grounds set up by royalty to hunt deer for pleasure. Hunting has finished but you can still see the deer roaming freely on our bikes! Contact Us for more information on London Royal Parks or book now.